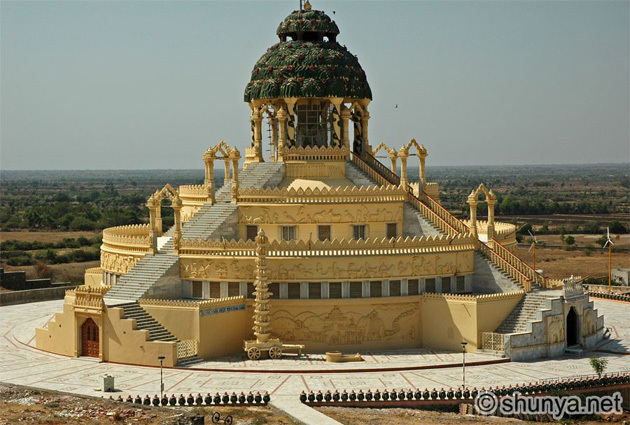 Palitana is located at 47 Kms from Mahuva. 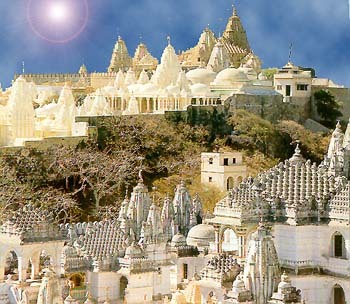 The Palitana temples are considered the most sacred pilgrimage place (tirtha) by the Jain community, and is the world's largest Temple Complex. There are more than 3000 temples located on the Shatrunjaya hills, exquisitely carved in marble. The main temple on top of the hill, is dedicated to 1st tirthankar lord Adinath (Rishabdeva).